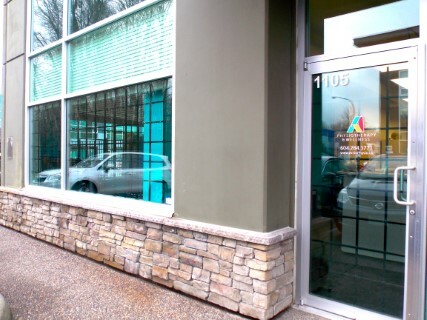 Actin Physiotherapy has been proud to serve the Richmond Community since 2015 and in that time little team has expanded and we needed a larger facility to meet the growing demand for our services and to better serve you, our loyal clients. Therefore we are happy to announce that starting in October we have moved to a new space at 1105-11980 Hammersmith Way, Richmond conveniently located near Ironwood and Coppersmith Plaza near Steveston Highway. We look forward to welcoming you to our newly renovated clinic!